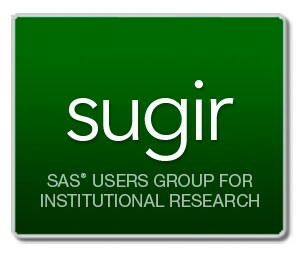 April 3 | 6:30 – 8 p.m.
Are you a SAS® user with an interest in institutional research? 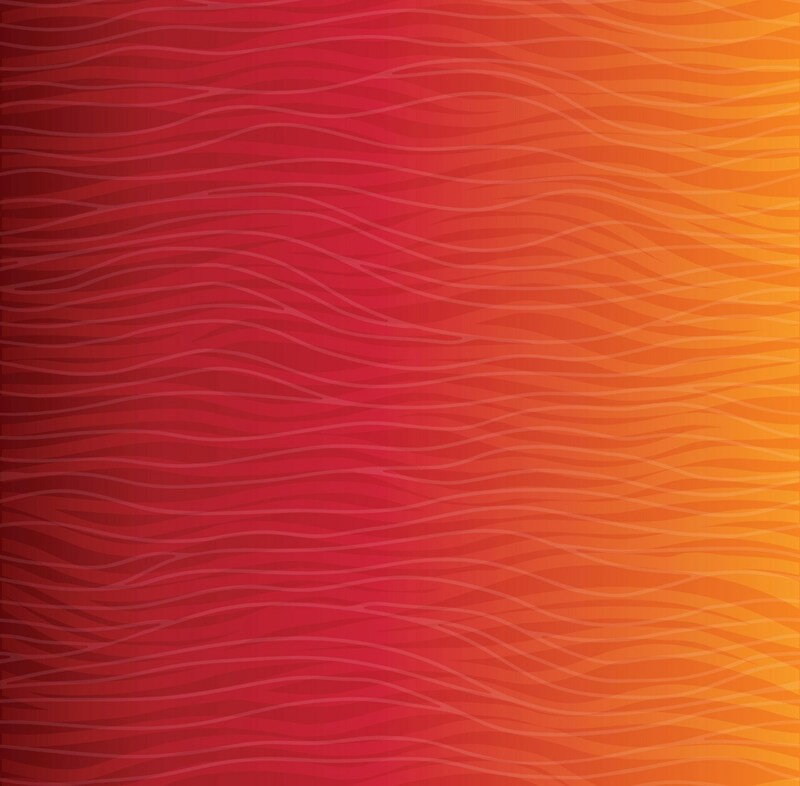 Do you want to connect with others who are too? If so, you’ll want to join SUGIR members for networking with fellow SAS users in education. Don’t miss this great opportunity to connect with your peers and learn more about how to get involved with SUGIR.